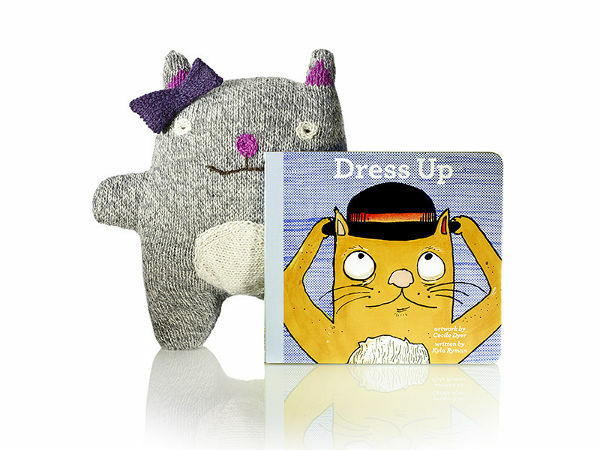 These cheeky little books and toy cat companions are the perfect little bundle for young feline fans. 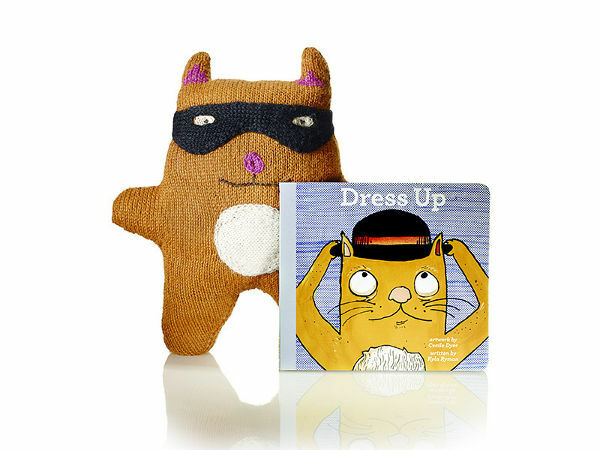 Home Grown Books has released a bundle, which pairs its popular Dress Up board book, with ethically-made alpaca knit toy cats sized just right for little hands to cuddle. Made in New York, the board book is a simple tale of a group of cats determined to dress up. The 12 pages are adorned with beautiful illustrations by artist Cecile Dyer, and the books are made on recycled paperboard. 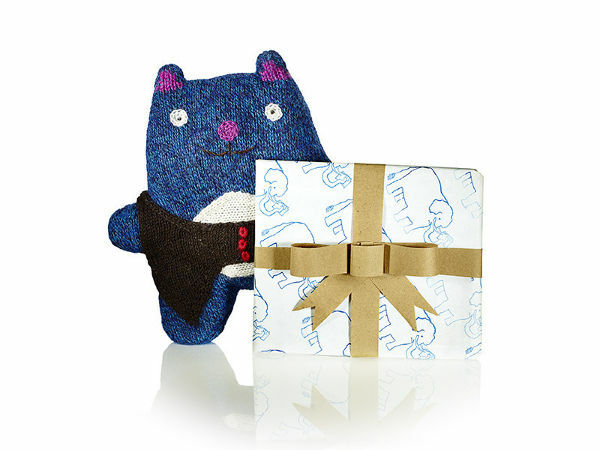 The knitted cats are crafted by a women’s fair trade collective in Bolivia. Each is slightly different as they are handmade. The bundle costs US$40 from Home Grown Books, which also offers complimentary gift wrapping. Shipping to Australia is US$15.